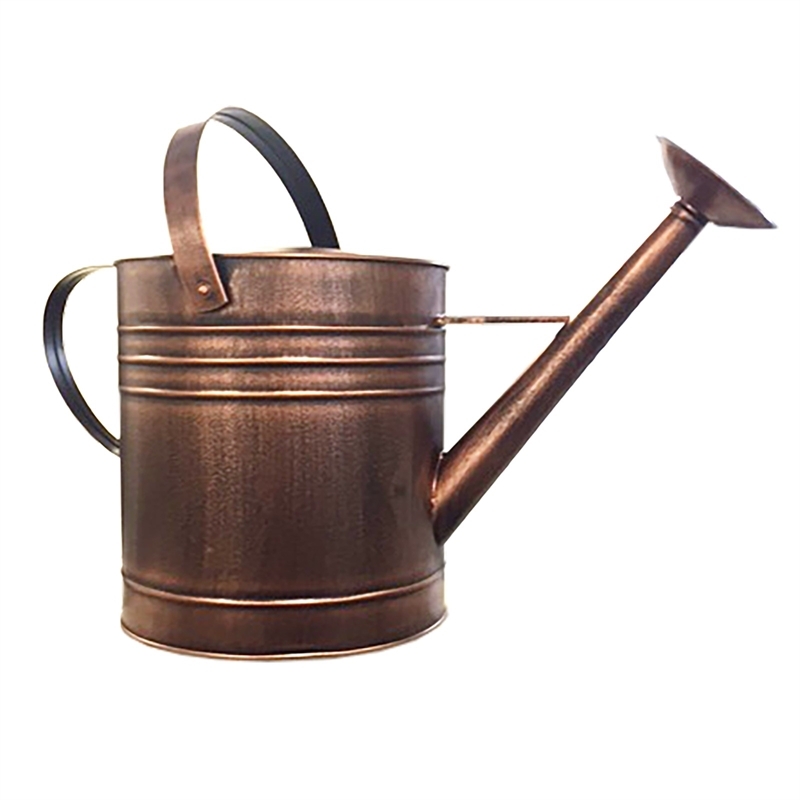 The Holman Watering Can is durable and robust and comes in a very attractive copper finish. 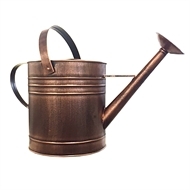 Designed for general garden use it is ideal for watering your vegetables and flowered plants. 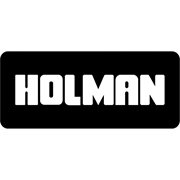 It features two handles for easy balance and pouring and durable and robust material to suit the harsh Australian conditions.